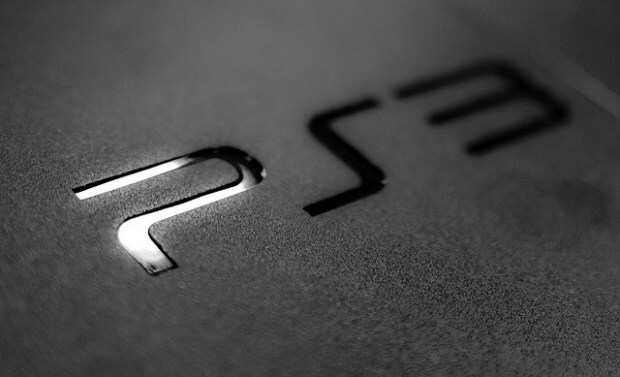 PS3 owners will be prompted to update their system to firmware version 3.56 today. Why is that? Hmm, could it possibly have something to do with Sony trying to prevent your from jailbreaking your system? Yes, obviously. (“This is a minor update that adds a security patch.”) If you update your system say goodbye to being able to hack your PS3 to pieces… for now, at least. And maybe for a good while, too, given that Sony has managed to win a restraining order against Geohot. Not only has Sony won a temporary restraining order against Geohot, real name George Hotz, and his crew, but it looks like the case will be able to be held in San Francisco, in front of judges who haven’t been too kind to lone coder types before. The 3.56 update was pushed out within the past few hours, so it’ll be interesting to see if A) it stops jailbreaking for good or B) will merely signify a new game of cat-and-mouse between Sony and the larger jailbreaking community. I seem to remember frequent PSP firmware updates back in the day that were designed to mitigate the effects of custom firmware, but, really, once the system was cracked it was pretty much cracked for good. And even if you were to jailbreak your PS3, please don’t hop online and ruin everyone’s good time. Nobody likes a bully.